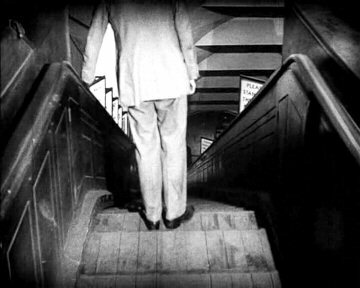 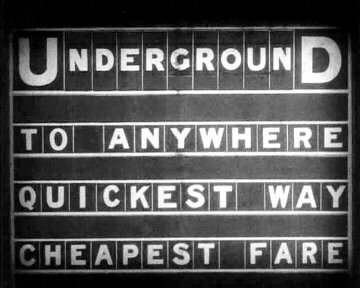 In this early Alfred Hitchcock film, having been expelled from his public school after taking the blame for a friend's theft, the life of Roddy Berwick (Ivor Novello) heads in the direction of the film's title, metaphorically emphasised by the lingering shot of him descending the original escalator at "Maida Vale" station. 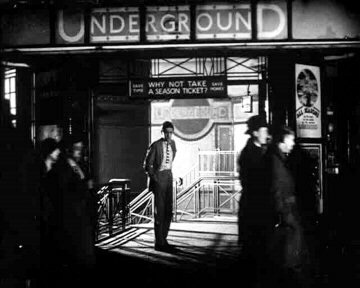 As can be seen in image 4, the escalator was of the original type that required people to step off to one side (in this case the left) at the bottom. 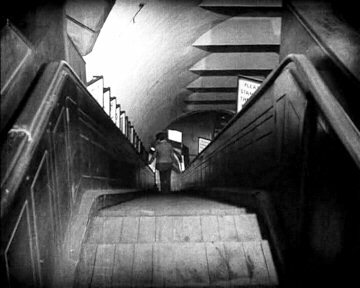 It is also interesting to contrast the original "stepped" detail on the roof of the excalator shaft with the similar shot seen in the 1982 film Runners.